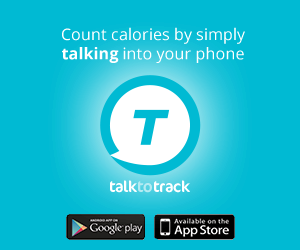 Talk-to-Track Calorie Counter App Count calories simply by talking into your phone. Free Diet Plans and Online Weight Loss Programs Diet plans customized for your online weight loss goals. Free Calorie Counter, Food Journal and Calories Burned Track your diet and calories burned with our online calorie counter and food diary. Free Workout Plans and Online Fitness Programs Workout plans custom made for your online fitness program. Free Online Fitness Trainer Build workout programs from a library of hundreds of exercises. 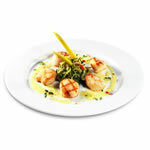 Welcome to FitClick, your source for free weight loss programs, diet plans and workout routines. Use the Web's best calorie counter and food journal, and track your exercise program with our workout tracker. Create and share diets and workouts, join weight loss groups and more. Reach your weight loss goals at FitClick. It's Free. Description: Prepared apple & cinnamon oatmeal with egg whites. Get weight loss support and motivation from your FitClick friends. Browse this section for quick links to our free calorie counter and other popular diet and fitness features. From diet plans to weight loss programs, FitClick has the content you need to lead a healthy life. Find workout routines, a calorie calculator and more at your source for diet and fitness information.